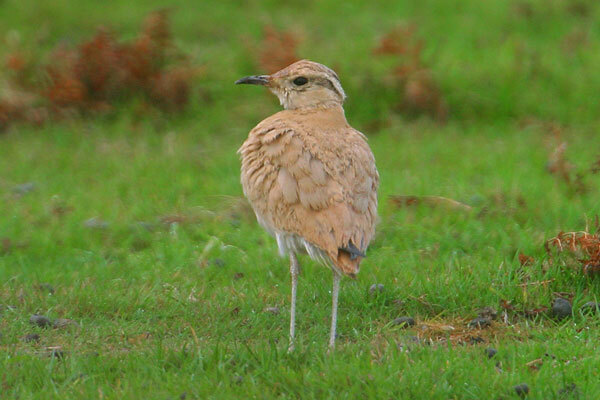 Widespread in dry regions of North Africa and the Middle East, this is the only courser to have reached Europe. A number of records are listed for Britain, but it was a long wait for the last one (from 1984 to 2006). That bird stayed on the Scilly Isles for a considerable time, and hundreds of photos of it must have been taken, including at least one with a mobile phone! 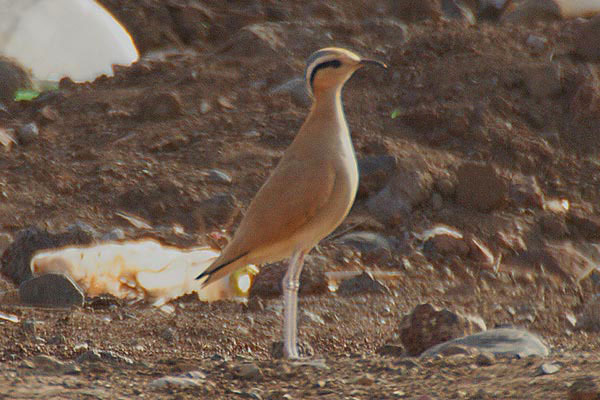 By way of a change, the second bird is an adult, taken in the Cape Verde Islands, where they are resident.